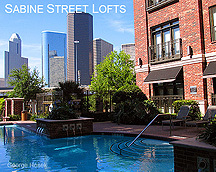 Not many people can say they live in an authentic historic landmark, particularly in a sleek, modern city like Houston. However, this is the real beauty of living at Alexan Lofts. 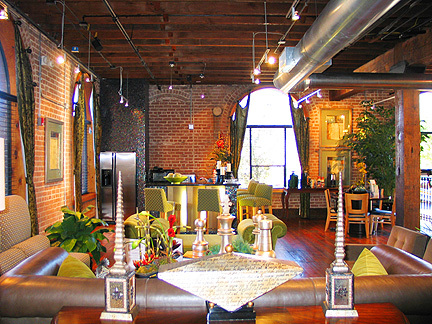 Noted in the National Register of Historic Places as part of the revitalized Warehouse District, Alexan Lofts are a chic urban address with heavy-duty character and industrial strength personality. To develop Alexan Lofts in the spirit of its heritage, the developers focused on preserving the architectural integrity of this extraordinary address. 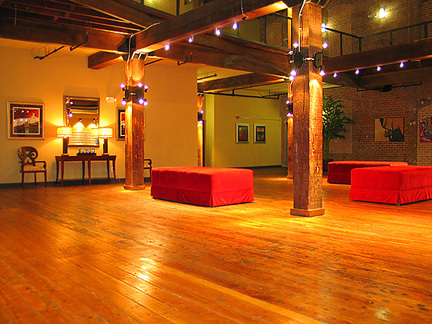 Incorporating the original warehouse buildings, Alexan Lofts are designed to showcase sixteen foot ceilings, original brick walls, historic wooden floors, and massive beams harvested from hundred year old Texas Hardwood Pines. Once know as the Americas Building, Alexan Lofts are the creative conversion of six warehouses built on the property between 1880 and 1920. During those 40 years, Houston established itself as a capital of commerce built from cattle, cotton, and crude. 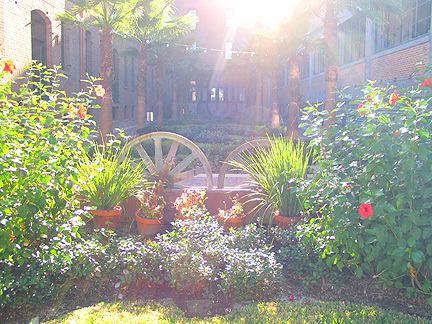 Located on the southern banks of Buffalo Bayou, this historic piece of land has hosted Houston's transformation from a small southern town to a major international metropolis in less than a century. Please allow me to introduce myself, my name is George Hosek, I'm a licensed real estate agent and apartment locator. 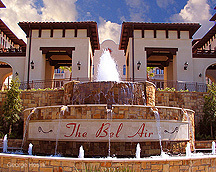 I own the Texas Explorer website, a travel magazine which draws thousands of visitors each month. As part of this site, I built this Alexan Lofts webpage, not only to help educate the public about one of the most exciting downtown Loft communities, but also to inform potential renters about the Substantial Rebates that I give to my clients.